Next week Queen Elizabeth II will celebrate her 90th birthday (April 21st 2016). She will be in Windsor on her birthday and in the evening she will light the principal beacon which will set in train a series of over 900 beacons across the country and worldwide. More events will be taking place in May including The Queen’s 90th Birthday Celebration (a 90-minute long extravaganza with 900 horses and more than 1,500 riders and performers, held every evening from May 12 to 15, with the Queen attending on the final evening); National Service of Thanksgiving at St. Paul’s Cathedral; The Queen’s Birthday Parade on Horse Guards Parade; and the Patron’s Lunch. Such fun ideas, I love the colouring page! 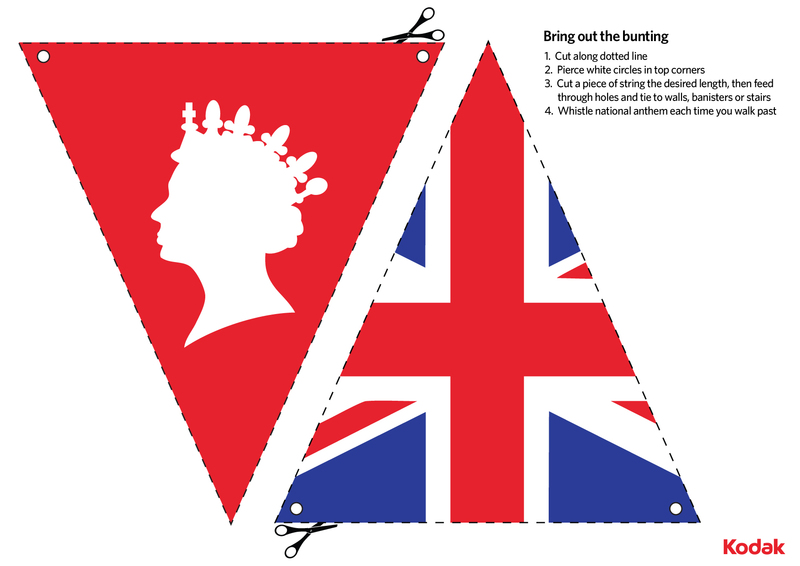 I really don’t consider myself a royalist but when ever a programme about them comes on tv I always watch, the one the other week about the queen was fascinating, maybe I am a closet royalist after all and need to make biscuits and colour pages!